Ensure chemical analyses and chemical reaction reliability by obtaining dependable analytical results with quality inorganic reagents and compounds. NETA Scientific carries a comprehensive range of inorganic acids, inorganic salts, and inorganic compounds from well-known manufacturers. 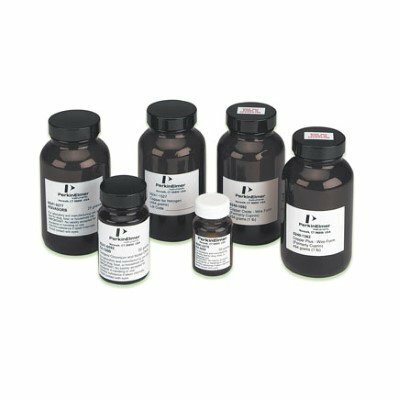 Look through available intermetallic compounds, metal oxides, and alkalis for use in pharmaceutical, life sciences, and bio-tech research & development laboratories.